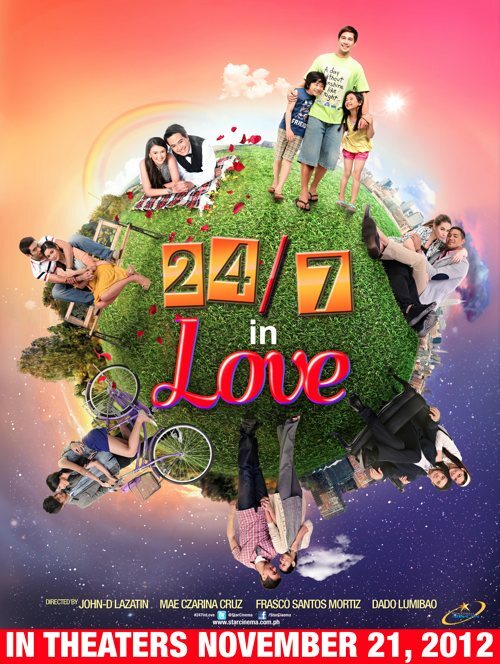 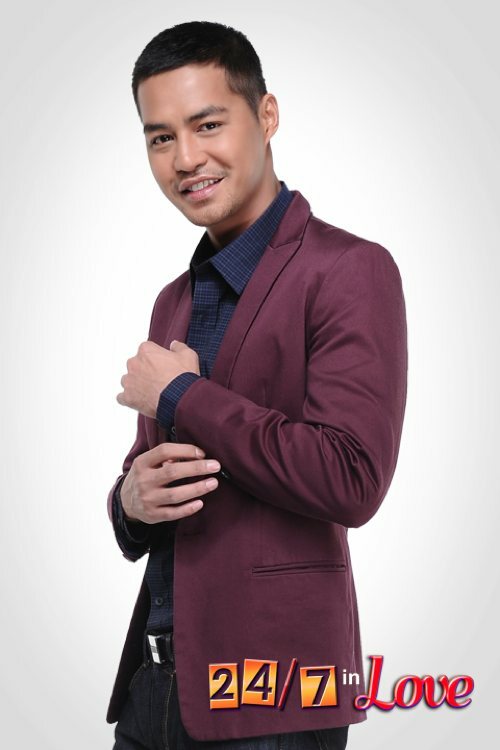 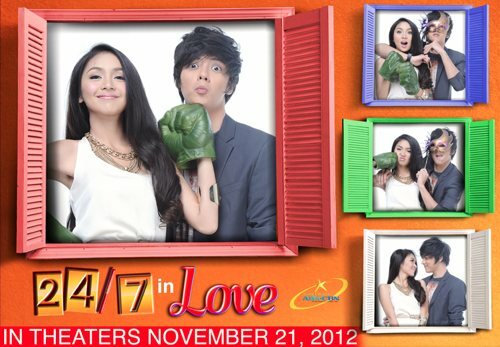 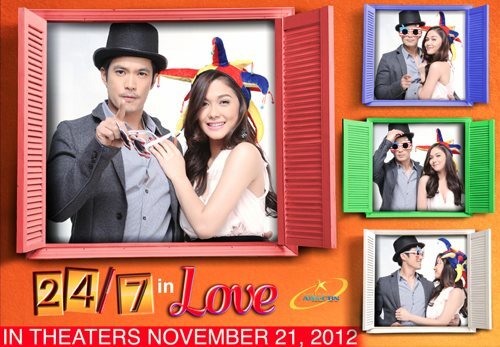 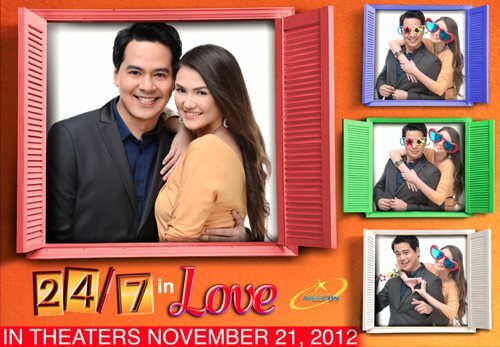 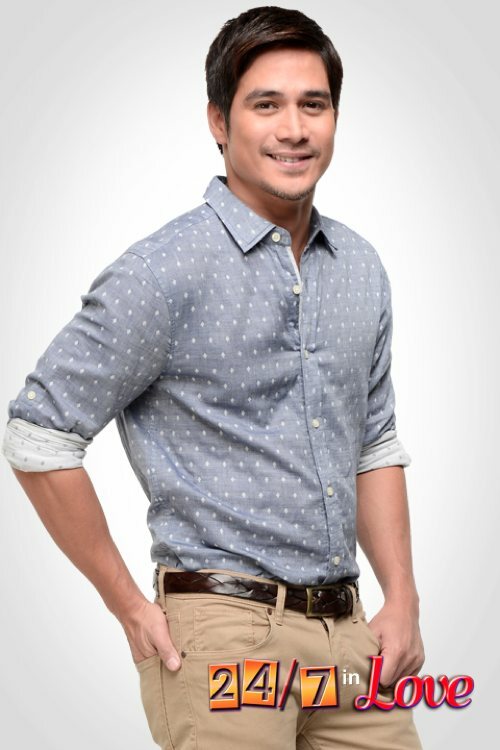 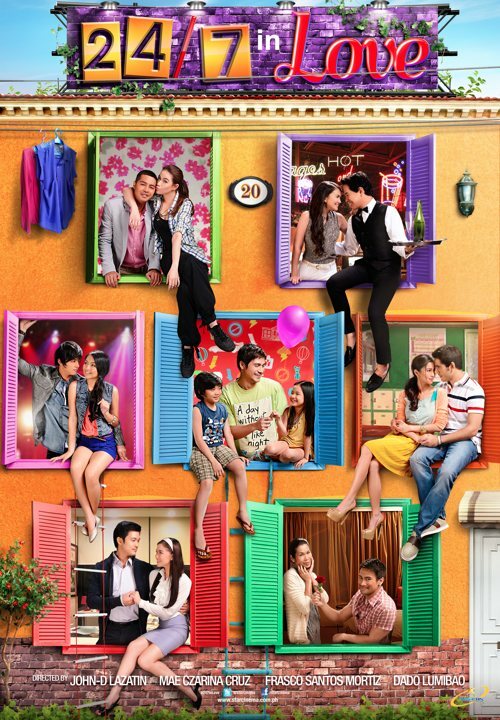 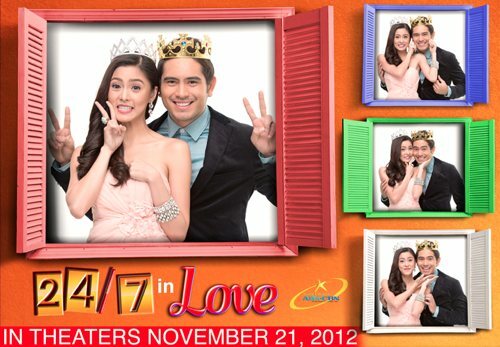 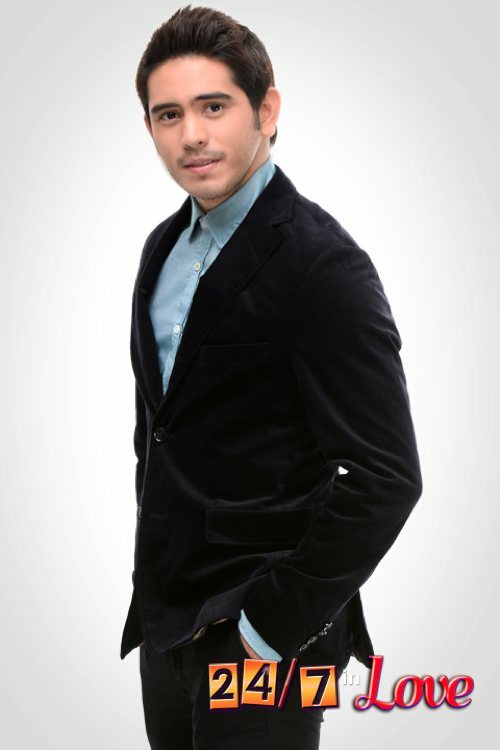 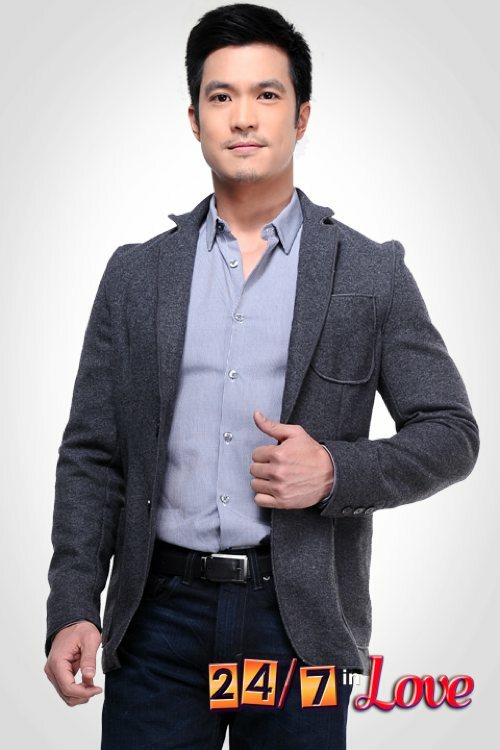 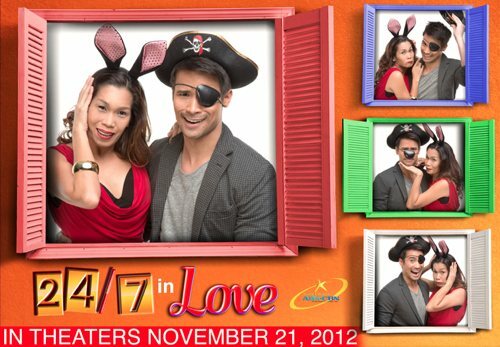 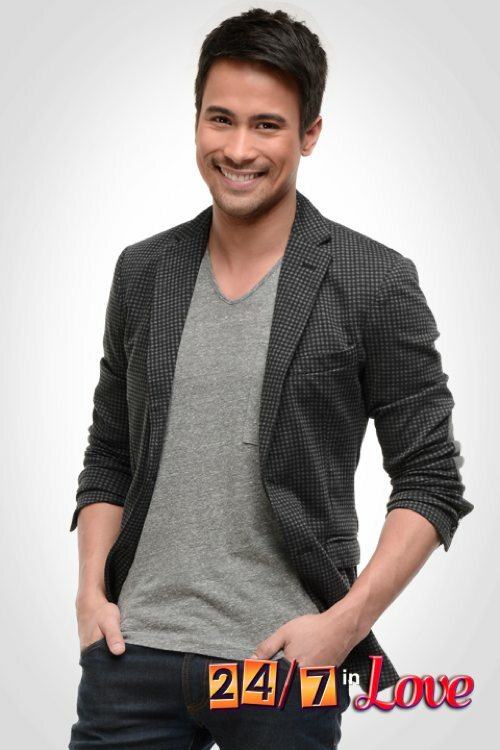 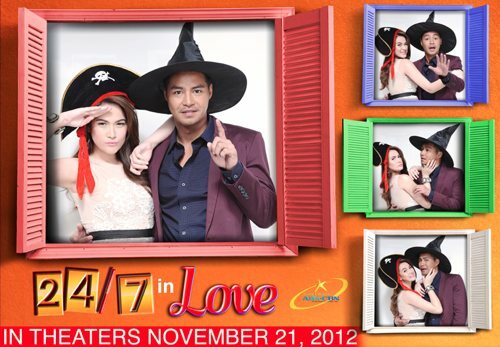 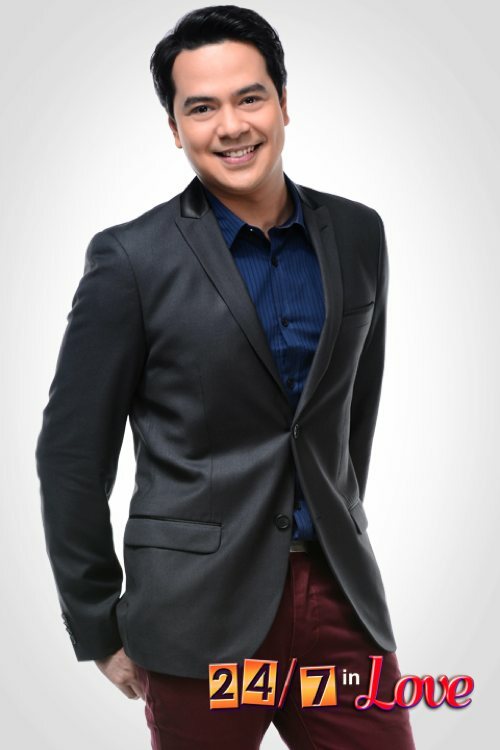 PUBLICITY PHOTOS : 24/7 In Love, sa November 21 na! 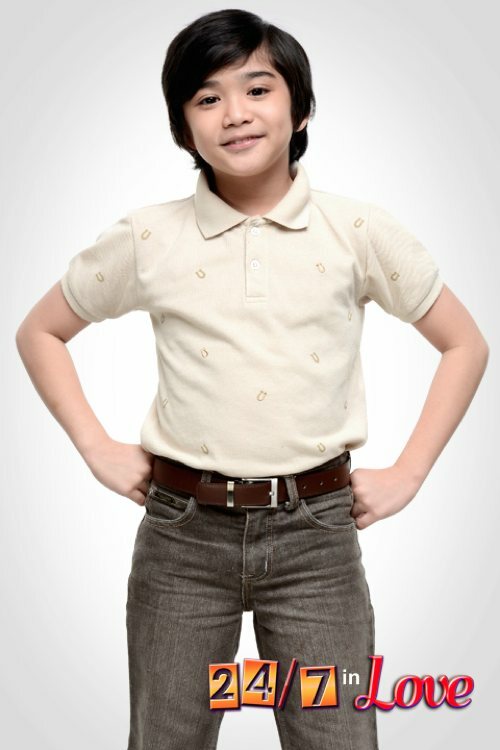 CLICK HERE for more photos! 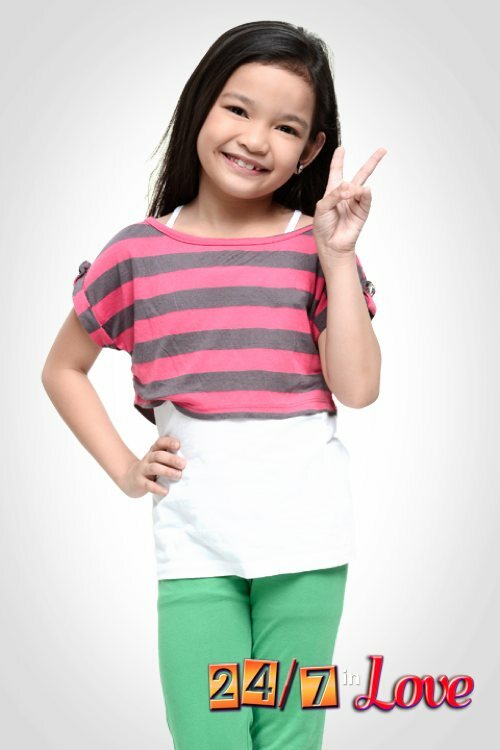 And text DARLA ON to 2366! 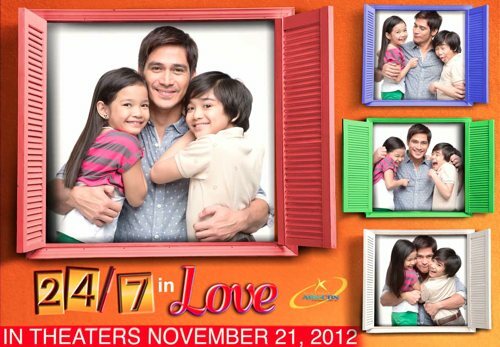 Thank you so much Star Magic, Ate Thess Gubi and Monique!